Although meetings are often a great tool to drive productivity and focus in the workplace, poorly run meetings can be a waste of time and leave everyone feeling frustrated. Here are our 5 tips for running an effective meeting. It’s easy to get off topic, everyone in a meeting has something to say but it may not always be relevant or pertinent to the topic at hand. Keep your meeting focused by establishing a path for your conversations to follow with an itemized agenda. You are meeting for a reason. Setting objectives will help support your agenda and ensure that you remain focused on finding solutions or implementing processes that need to happen. Regardless of what your meeting is about, having an intended outcome or expected results will allow you to keep your focus on the task or tasks at hand. Use your meeting to identify your goals and assign out the items required to see it to completion. Make effective use of your time in the meeting by ensuring everyone is coordinated and their take away tasks from this meeting are clear. Note taking will not only help you to remember what was accomplished during your meeting, but will also help you to avoid repeating the same conversations in the future. Knowing what was covered in past meetings can allow you to follow up on your assigned tasks more quickly and free up your future time for new issues. Take the time to follow up on what you discussed. 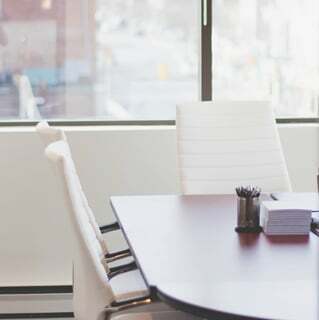 Providing the minutes, or a brief outline of your meeting details can be a great way to follow up on your meetings with colleagues and ensure that your meeting will result in meaningful and productive tasks without being forgotten. At On The Record Court Reporting we offer a very friendly, safe, and quiet space that exemplifies the ideal environment in which to conduct a successful meeting. 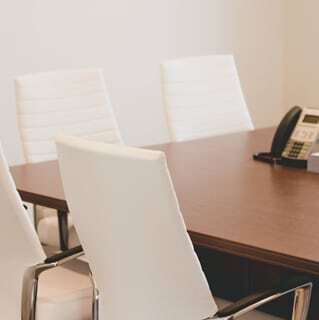 Whether it is a meeting or mediation, we are here to help make it as stress free as possible with modern boardrooms, technology, and staff on hand. 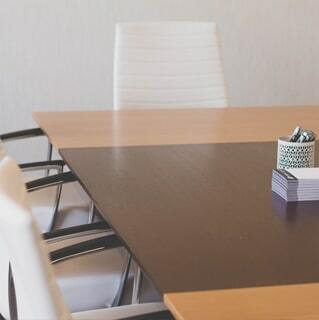 If you are in need of a boardroom, please visit our website to book one today, or use the panel on the right to select a room. We also have optional catering available upon request.